Susan's Sanctuary for Readers: MUSE HAS BEEN RELEASED ON AMAZON! MUSE HAS BEEN RELEASED ON AMAZON! It's a truly exciting day that I can tell you that my SECOND NOVEL has been published on Amazon. 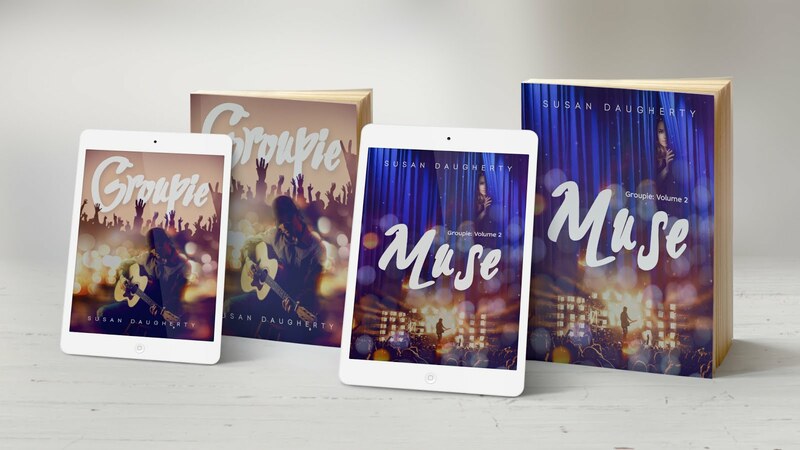 MUSE, the sequel to GROUPIE, is now available. I appreciate all of the support and would love to hear your feedback. ANNOUNCING A FIVE STAR REVIEW FOR GROUPIE!